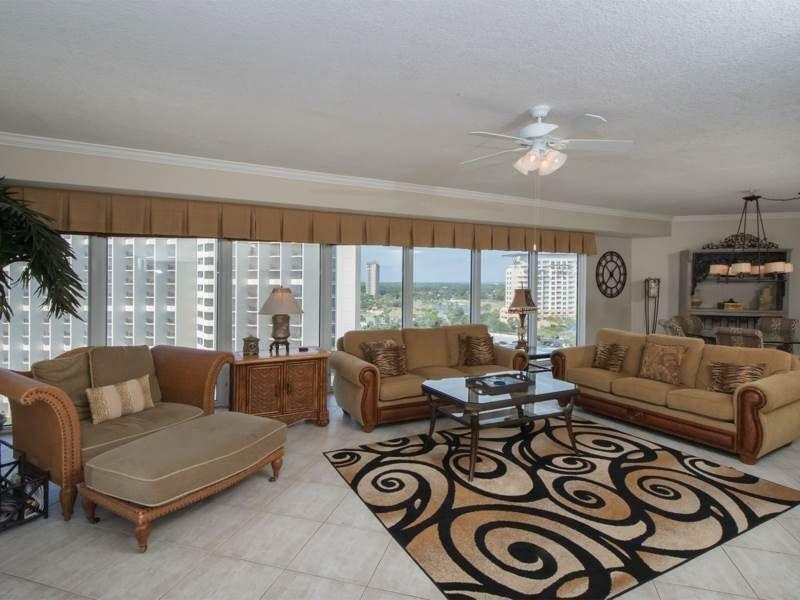 This is the only three bedroom gulf front property for sale in Tops'l! 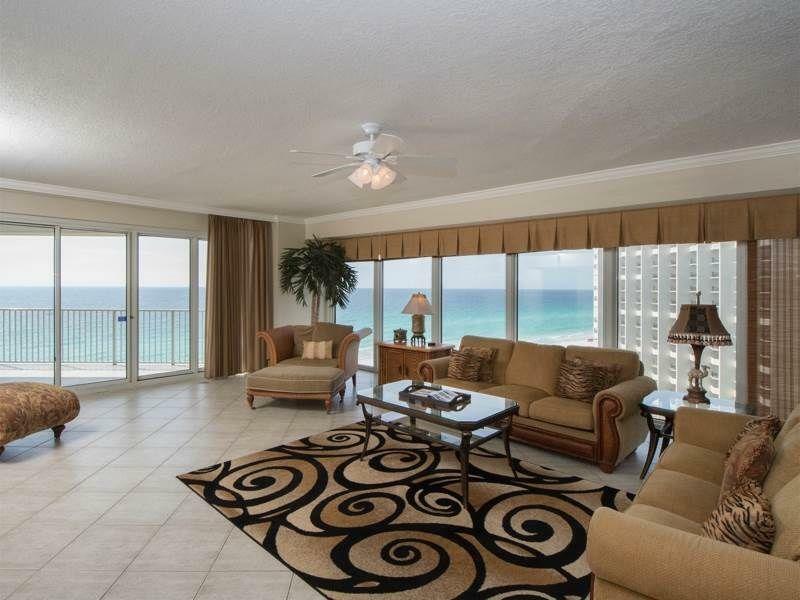 The views from this condo are amazing! Not only do you have a huge 475 sq. 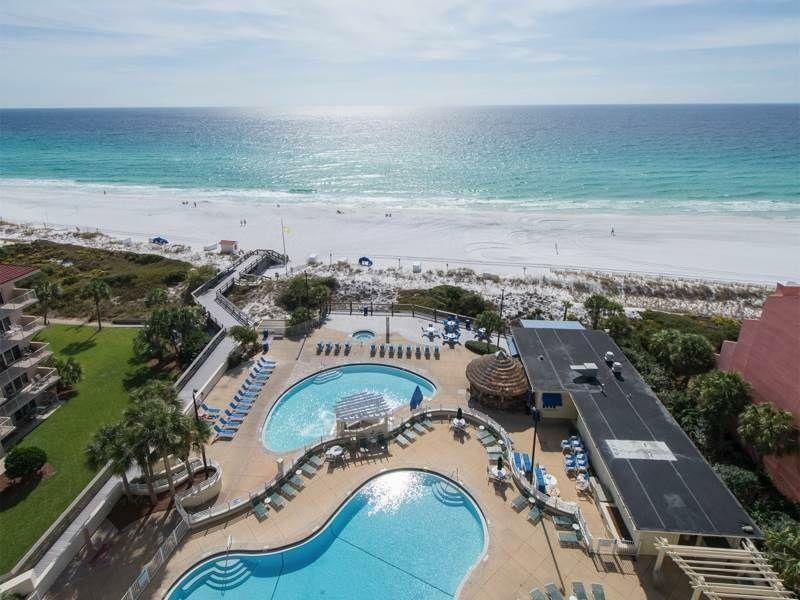 ft. balcony overlooking the gulf, you have a wall of windows on the west overlooking Sandestin and the Bay. This 2040 sq. 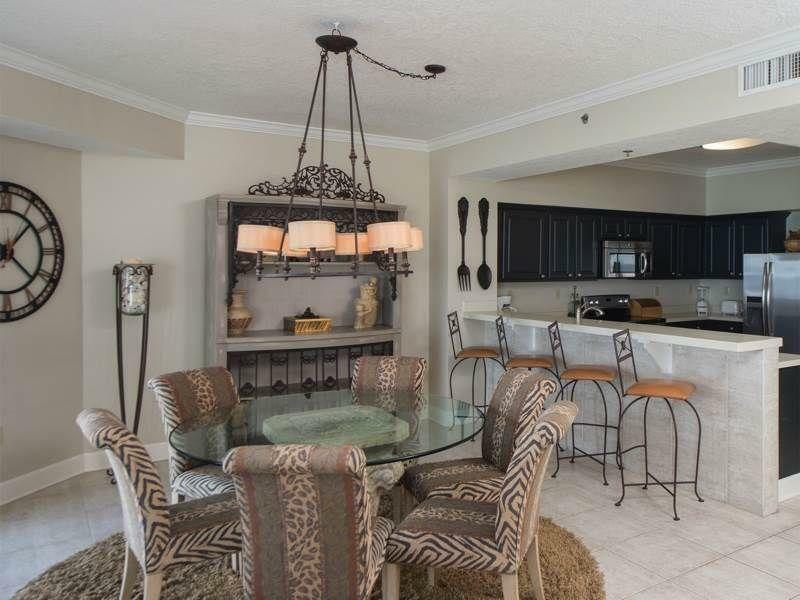 ft. gem boasts a huge open concept living, dining and kitchen floor plan. The master bedroom is on the front with the other two bedrooms located as you enter the home. You owe it to yourself to make plans to see this one before it is snatched up! Tops'l Master Association fee is $285.00 a quarter.